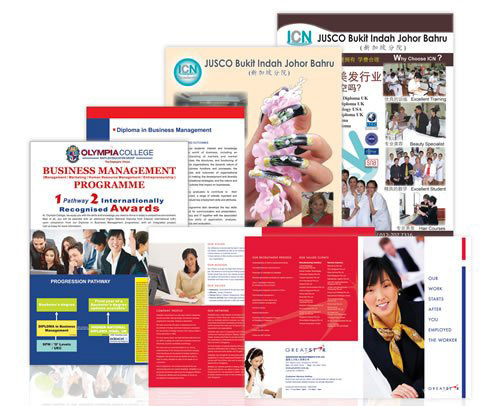 Marin Media Design is a company that provides printing design service. Our main office is located in Johor Jaya, Johor Bahru (JB), Malaysia. 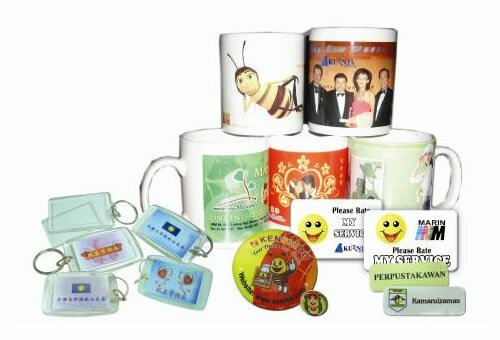 We offer a wide range of services such as album design, book design, calendar design, company profile design, goodie bag design, hand tag & cloth label design, ID card design, menu design, etc. Get in touch with us today if you are looking for the best choice of products and services. Sharing the believe of the need of fresh and innovating solutions for the communicating challenges and needs of nowadays they placed as concept of the company the clear and smart design which enables to bright ideas to flourish. For us graphic and advertising design is a visual voice which enables us to communicate. As in all communications, using the same words isn't as important as speaking the same language. So what we do first in the process of our work is to listen and focus on our clients. Understand their needs, goals, customer's profile and help them differentiate themselves from their competitors. Visualizing an idea through graphic design for solving a communication problem is a result of a long process flow from several questions. We always try to learn as more as we can about the products or services, needs, customers and goals of our clients as a way to have a clear view of who they are. At the end we analyze the solutions and compress them to a clear and innovative idea. Design is the planning that lays the basis for the making of every object or system. It can be used both as a noun and as a verb and, in a broader way, it means applied arts and engineering (See design disciplines below). As a verb, "to design" refers to the process of originating and developing a plan for a product, structure, system, or component with intention. Sincerity & Commitment Towards Number One Service Provider In The Industry.